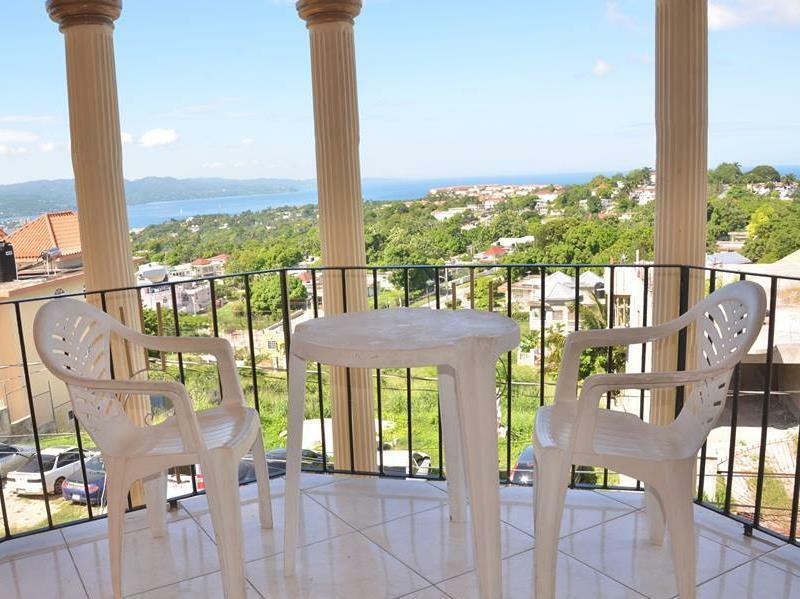 ﻿ Best Price on Villa Casa Defe in Montego Bay + Reviews! 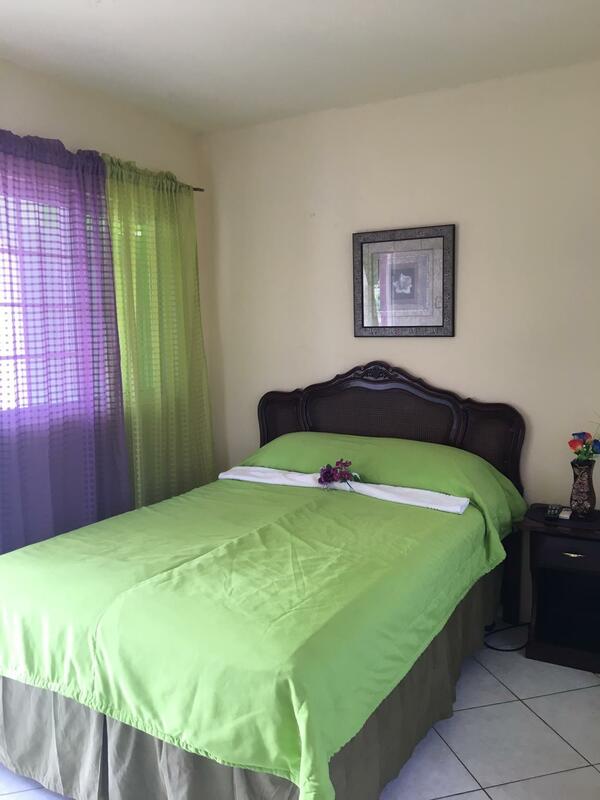 Have a question for Villa Casa Defe? Well-positioned in Montego Bay City Center, Villa Casa Defe is the ideal point of departure for your excursions in Montego Bay. From here, guests can enjoy easy access to all that the lively city has to offer. With its convenient location, the hotel offers easy access to the city's must-see destinations. At Villa Casa Defe, the excellent service and superior facilities make for an unforgettable stay. 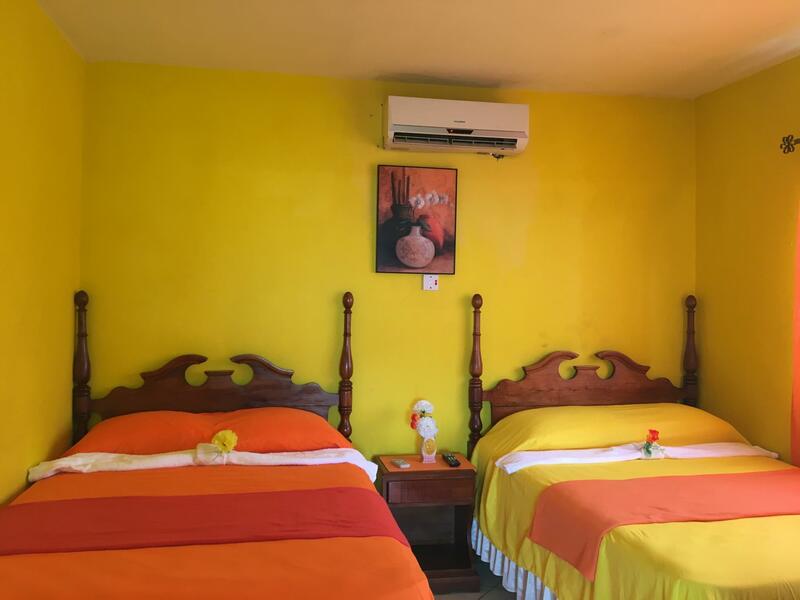 A selection of top-class facilities such as free Wi-Fi in all rooms, 24-hour security, convenience store, daily housekeeping, taxi service can be enjoyed at the hotel. Hotel accommodations have been carefully appointed to the highest degree of comfort and convenience. In some of the rooms, guests can find clothes rack, free welcome drink, linens, sofa, towels. The complete list of recreational facilities is available at the hotel, including billiards, table tennis. 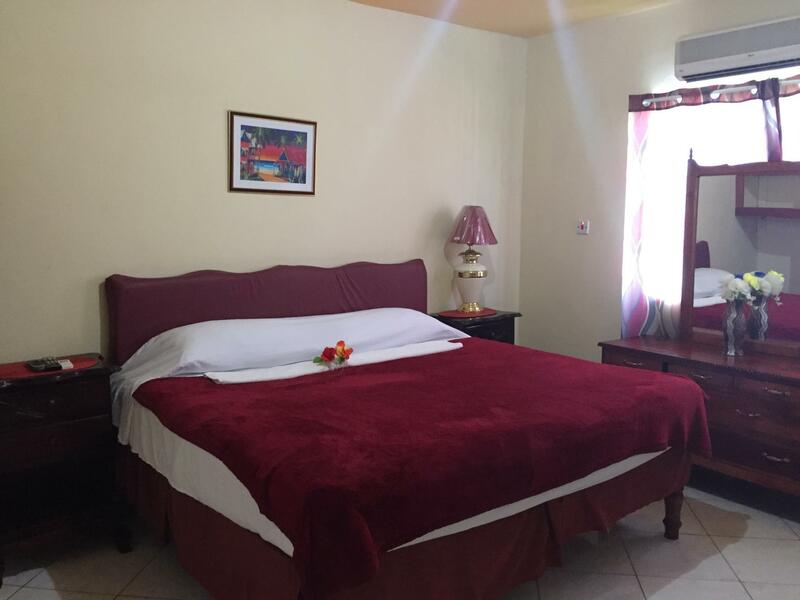 Villa Casa Defe is your one-stop destination for quality hotel accommodations in Montego Bay.